A recent paper in IEEE/CAA Journal of Automatica Sinica (JAS), a combined publication of the Institute of Electrical and Electronic Engineers (IEEE) and the Chinese Association of Automation, pointed out the possibility of using wind power in a better way. 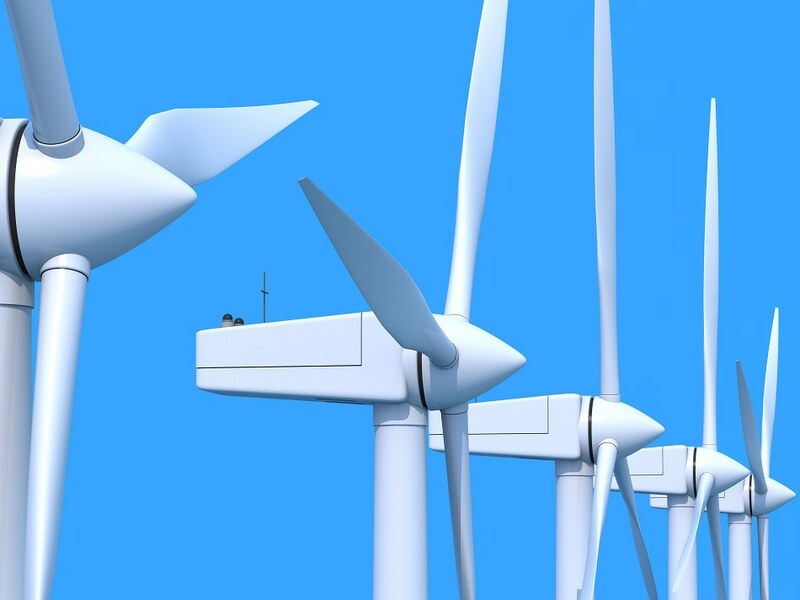 Scientists from the University of Rhode Island, Florida Atlantic University, USA and Wuhan University, China, collaborated in order to explore a way that will help in optimizing wind power for use, even when it is not blowing. The power grid is a real-time system requiring the plants produce the right amount of electricity at the right time to consistently and reliably meet the load demand. A day-ahead economic dispatch model was proposed by the Researchers for wind-integrated power systems in order to tackle this issue of consistency and reliability in wind power. It is an algorithm designed to take into account both the next day's planned energy use and real-time energy use. It decides the optimal output of a number of electricity generation facilities for the next 24 hours to meet the system load at the lowest possible cost, subject to transmission and operational constraints, to fully accommodate the wind power generation without curtailment. He stated that the aim here is for the wind power to be available for use constantly. Behavior patterns present in the wind's data are studied. It is similar to a school of fish – the group can appear in a random manner, but there is impressive logic underlying each fall and swell, as each move allows most individuals in the group to avail of benefits. Limitations are placed on the data movements, removing outliers and also establishing that the bulk of the data is indeed performing as expected. Finally, by testing the data in real-world simulations, the performance expectations are verified by Researchers. The Scientists explain that it is possible for the framework to successfully predict the optimal model for day-ahead energy commitment and real-time energy use. However, they also highlight that their method may be subjective as it depends on past experiences in order to inform future predictions. He and his team next plan to produce improved optimization and control methods required to incorporate renewable energy sources into what Researchers refer to as the smart grid. He mainly concentrates on modeling and simulation of smart grid research, and his group will work together with the power industry in order to test their simulated models and algorithms against the traditional benchmark systems.